We live out our beliefs by fostering a sense of community to protect and preserve our faith around the world. We ensure that everyone can pray to the most Holy Mother of the Universe, Mother of God, Virgin Mary by simply praying with the Blessed Beads. We pray together and call upon the heavens and all the Angels and Saints to give us the strength to fight the evil on earth. We stand together to destroy this dark force killing innocent people throughout the world. 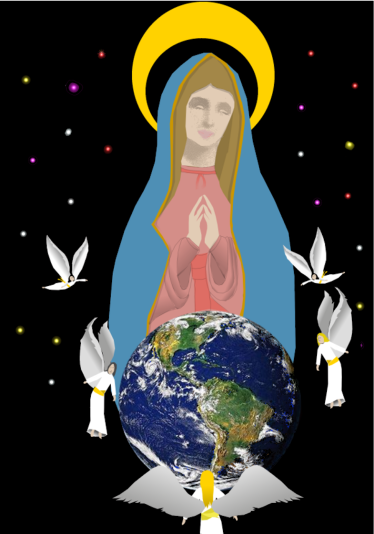 Our vision is to spread the Virgin Mary's word as received.